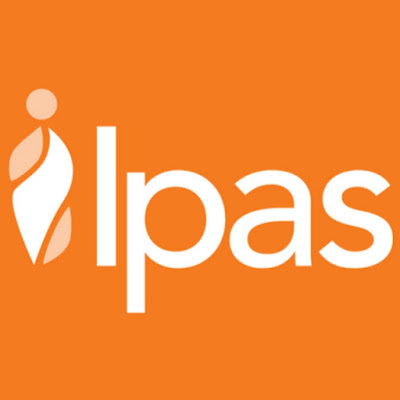 Ipas is a global nongovernmental organization dedicated to ending preventable deaths and disabilities from unsafe abortion. Abiding to the local regulations in each country, Ipas works to ensure that women can obtain safe, respectful and comprehensive reproductive health care, including comprehensive post abortion care with counseling and contraception to prevent future unintended pregnancies. We are currently seeking qualified candidates for the position of Research & Evaluation (R&E) Advisor, in Jakarta, Indonesia. The Research & Evaluation (R&E) Advisor will provides technical and managerial leadership and strategic direction for Ipas Indonesia’s research, monitoring and evaluation efforts and collaborating with the NC-based technical and program units to ensure high-quality processes and methodologies. Additionally, this position manages R&E team members in the country office and guarantees that best practices are implemented in all R&E activities. The R&E Advisor will ensure that data are shared and used by internal and external audiences through routine review of findings and through dissemination via national and international conferences and publications. Strong quantitative skills, including demonstrated ability in the collection, management, analysis and presentation of quantitative data. Strong interpersonal skills and the ability to work successfully in a cross-cultural, team-based global environment. Application shall include cover letter, CV and copy of educational certificates obtained. Application shall be sent by 30 November 2017, at the latest.